Mr. Fulkerson joined the firm in 1996. Mr. Fulkerson has more than 25 years of financial services and investment experience. He currently serves on the Board of Conner Strong & Buckelew, Ascension Insurance Holdings, LLC, DirectPath/Flores, and Ash Holdings, LLC. Prior to joining Century, Mr. Fulkerson held positions in the interest rate derivative products area at BankBoston, in the High Yield group at 1838 Investment Advisors, and in Corporate Finance at Bank of America. 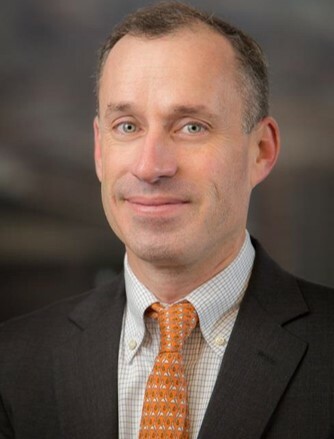 Mr. Fulkerson earned a BA degree from Williams College and earned a Masters degree in Management from the Kellogg Graduate School of Management at Northwestern University.